This page covers influences of Halfwing, the main characters, frequently asked questions (FAQ), and maps of the world. Halfwing is a creator-owned dark fantasy series about young halfwing’s past finally catching up to him (think Soul Reaver meets Assassin’s Creed). Cal, the main hero, is offered a series of impossible heist jobs or death… all while trying to protect the next Messiah, his little brother. Learn about all the charaters in the halfwing series. Have a question? 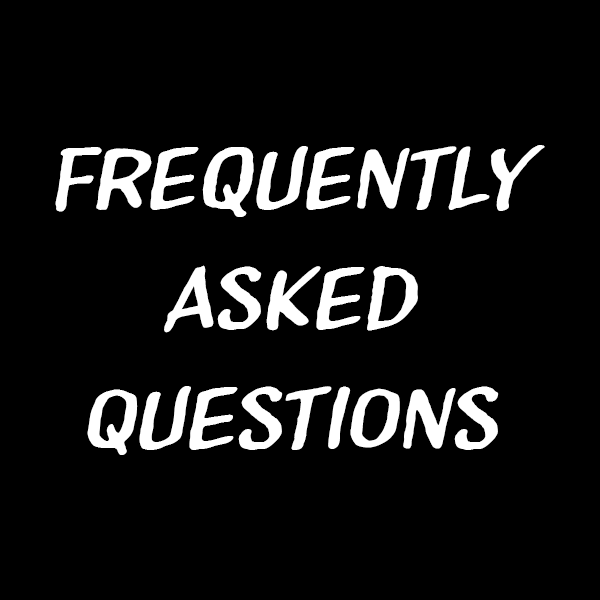 It's probably answered in our Frequently Asked Questions Page. See the layouts of the cities and countries that populate halfwing.